The best internet radio station in the world! 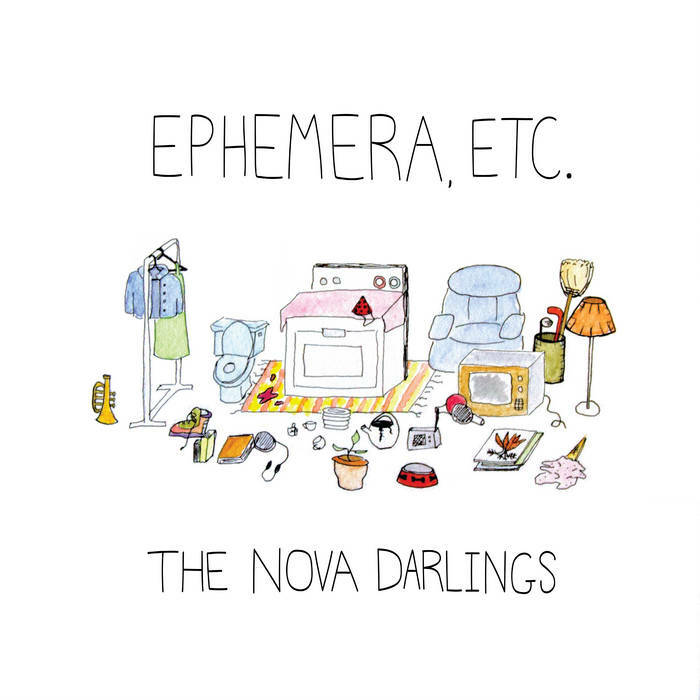 Hailing from New Haven, CT, the self-described “Chamber Grunge” band keeps a commitment to inventiveness, dynamic contrast, and lyrical mysticism all while maintaining powerful straightforwardness. Their sound is hard-edged, thick-skinned, and melodious all at once, recalling some of the best bands from Dischord’s 90s roster, as well as some of the hard-riffing heroes of todays underground DIY circuit. Fucked Up! The collective have outdone themselves with their forthcoming double-album epic Dose Your Dreams, out worldwide on October 5 via Merge (save for Arts & Crafts in Canada). In addition to new tour dates in North America, Fucked Up are announcing this fantastic news with “Raise Your Voice Joyce,” the first single from Dose Your Dreams. It marks a return to the group’s perennial hero David as he encounters the revolutionary sorcerer Joyce Tops, who lives in a garbage bin behind his work, set to an incendiary Buzzcocks-inspired stormer. this is a swell song. really. Mutt blends riot grrrl, grunge, post-punk, avant-garde, and garage rock to create a dynamic, in-your-face sound with unexpected twists and turns. Formed in 2015, the Oakland based trio consists of singer/guitarist Lisa May Black, drummer Chris Maneri, and bassist Juli Sherry. 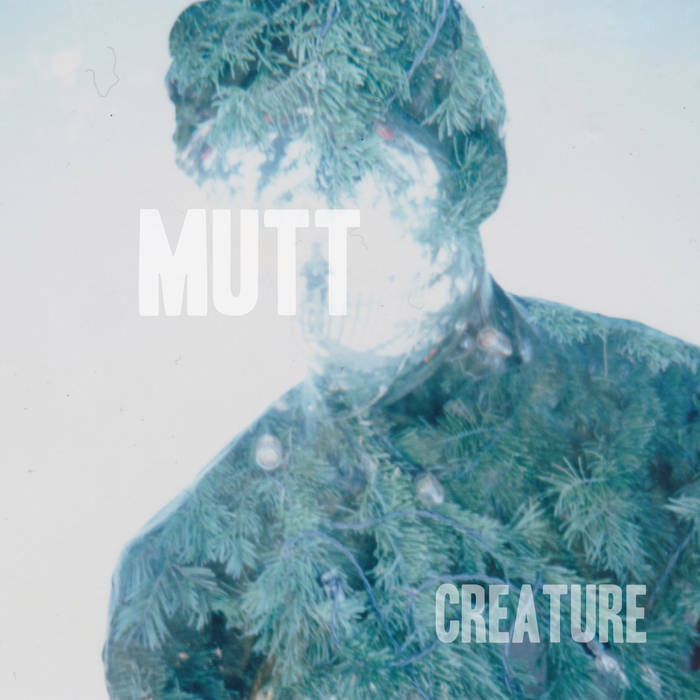 Mutt came together with a common goal of creating a sound that completely deconstructs minimalistic songwriting while pushing and straining the limits and confines of each member’s individual creative abilities. The result is a sound that is urgent, demanding, and menacing, with an underlying beauty that often abruptly pushes its graces through canvas of chaos the band has carefully curated. 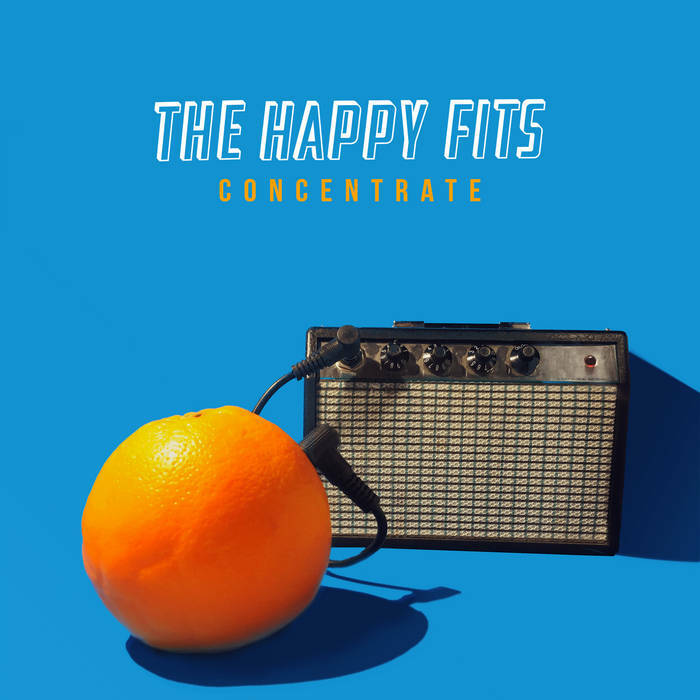 New Jersey natives The Happy Fits debut their first album, Concentrate, after their buzzworthy 2016 EP Awfully Apeelin’. An oasis of mainly upbeat pop-rock, the liveliness created by the three-piece is a whirlwind through stomping drums, electric cellos, and energized acoustic guitars. Concentrate is a melodic tale of coming-of-age, written by a band with its members still of college age, playing with mature themes hidden underneath youthful exuberance. 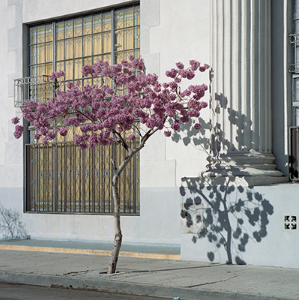 Free Cake For Every Creature is a soft pop band currently based in Philadelphia. 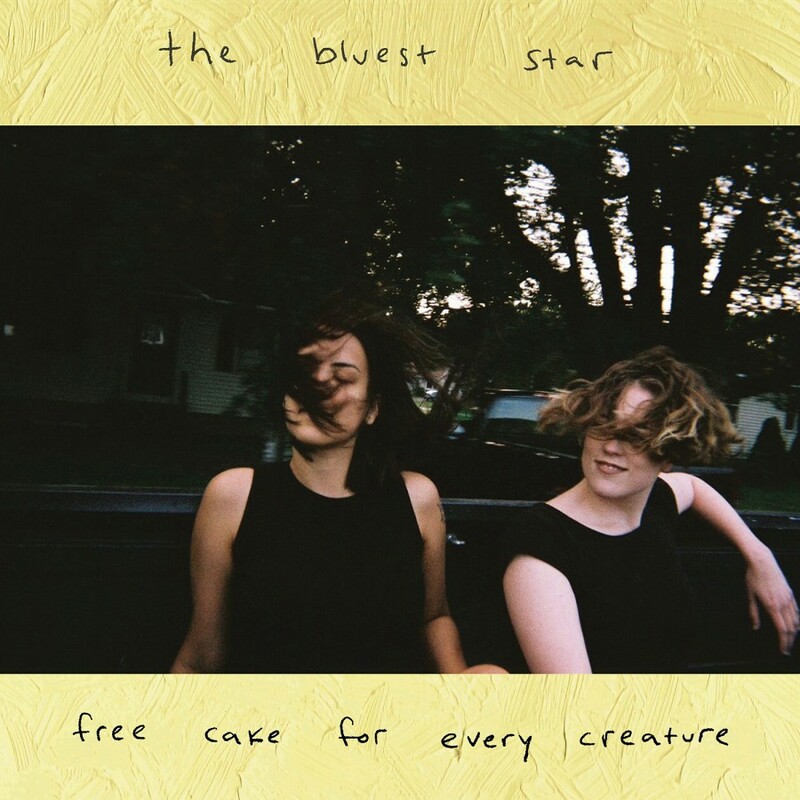 For the newest collection of songs, The Bluest Star, long-term band members Francis Lyons and Heeyoon Won, and many friends spent the second half of 2017 slowly recording tracks in various rooms in Katie and Francis’ apartment on a busy street in West Philly. While these songs are a return to Katie’s comfortable home-recording beginnings, they also lay the foundation for a growing project based on collaboration, experimentation, and intentional arrangements. With specificity and honesty, Bennett sings about friendship, love present & past, and the painful process of letting people out of her life. Across The Meridian, released on Friday the 20th of July, is a celebration of Pram’s iconic quirkiness, focused into a beautifully constructed and tautly produced sound-world. 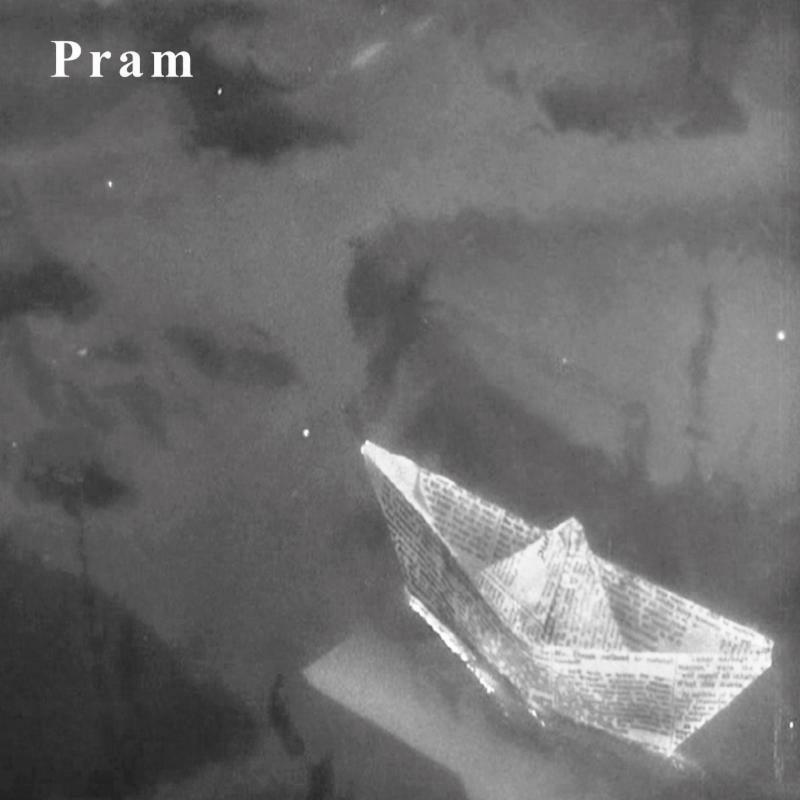 Across The Meridian is Pram’s first album since 2007’s The Moving Frontier. Across the Meridian mixes instrumentals and songs, weaving a gleeful path through the musical territory of film scores, 30s jazz, sun-drenched pop, electronica, and post-punk experimentation. Haunting and wistful vocals are set to a variety of soundscapes, sometimes appearing as a snatched fragment of the subconscious and dreamlike, at others crafting a story of longing or regret, drawing the listener into Pram’s uncanny world through the mirror. Newcomers to Pram will find a richly detailed collage of influences ranging from exotica, Krautrock and the forgotten film soundtracks that went on to inspire contemporaries Stereolab & Broadcast. The band line up now consists of Matt Eaton, Sam Owen, Max Simpson and Harry Dawes. New Songs on Radio Nope! New songs for your pleasure and contentment! on RADIO NOPE! NEW SONGS THIS WEEK (which is 04/24/2018, to be exact) ON RADIO NOPE!!!!! RadioNOPE on Songs From Under The Floorboards – A Spectacular Beyond Comprehension!!! !